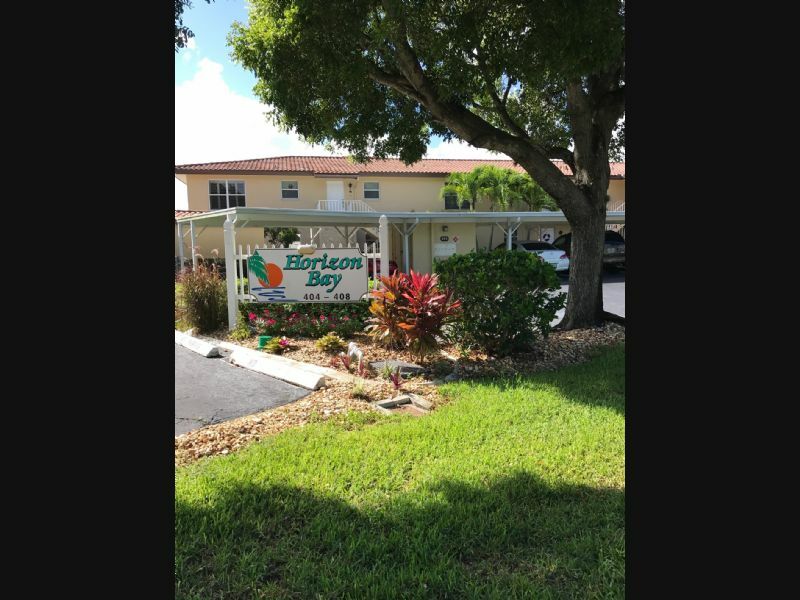 Residential Rental Listing 2 bed 2 bath in Cape Coral, FL. Fully Furnished, Beautiful Gulf Access on Bimini Bay! What a view! This very spacious condo offers a great location, large square footage and a beautiful view. Boasting over 1400 square feet of living space this condo has a large kitchen, open living and dining area, split bedrooms with a large screened in patio which attaches to the master bedroom as well. All furnishings come with the unit, you can even keep your boat on property at an assigned slip. There is a large community pool which has views right on the Bimini Basin. Water/Sewer included with rent. Full size washer and dryer in laundry room, parking space and storage area. Grab this piece of paradise quickly, it wont last long! Annual rentals are for a minimum period of 12 consecutive months, any deviation from that term would have to be approved by management. Please note that any lease less than a 6 month period would be subject to sales tax. All potential residents over the age of 18 must complete our rental application. The approval process may take 3-5 business days, while we strive to expedite this process, incomplete applications will not be processed until all required information has been completed. A full background check is required, including employment & residential verifications, eviction & criminal searches and credit inquiries. A holding deposit can be placed when turning in the application; this does not guarantee approval but does hold the home until we have final authorization. All fee's and cost pertaining to the move in process are located on the first page of our rental application. *Requirements and fees may be subject to change. Homeowners & Condominium Association’s may also require a separate application to be completed and approved before a resident may move in. All related costs are to be paid to that association, Basora Investment Group LLC., cannot guarantee association approval; please check with the property manager to review those documents.